Heathrow Rewards - formerly known as BAA WorldPoints - is the loyalty scheme for shoppers at Heathrow Airport. You can also earn points from buying Heathrow Express tickets and from airport parking. 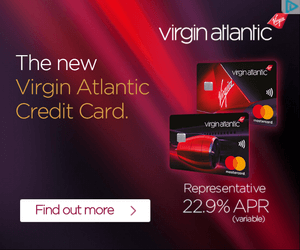 Points can be redeemed for airline miles (Avios, Virgin Flying Club, Emirates, Singapore KrisFlyer, Royal Brunei, Miles & More) or for Heathrow shopping vouchers.